Workouts, laughter, friends…oh yeah, and those miles: Fleet Feet Sports Fox Valley Training Programs are more than just the miles logged during the sessions. Behind them are fantastic coaches, mentors and pacers to help participants reach their goals. Maybe it’s a first 5K…or a first half marathon...or trying to qualify for the Boston Marathon! No matter what the goal is, we want to help you reach it! We love the amazing coaches that lead our programs. Meet Coach Gary, who is part of our Fox Cities Marathon Full & Half Training Program once again this year. We caught him between miles to learn a little bit more about him. Q: How long have you been running/walking? Q: How long have you been a coach (Fleet Fleet & outside of Fleet Feet)? Q: With this being the second year of you helping with the summer training, what are you most looking forward to about this training session? Q: If you aren't coaching, what can we find you doing? 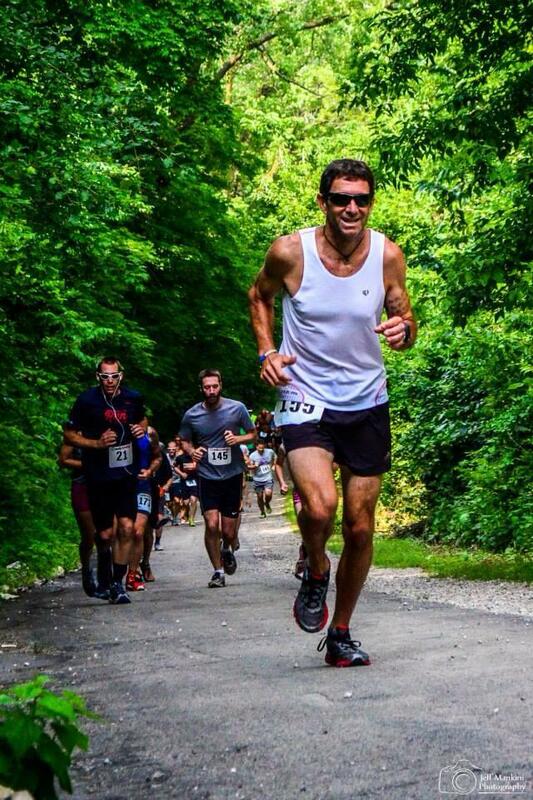 Coach Gary: "When not coaching, I am working out, reading about fitness and currently putting together a youth obstacle course event for kids ages 7 through 12 years old that will be held at Highlands Elementary School on October 1st." (For more details about Coach Gary’s event, visit www.toughkidchallenge.com). There is still time to join us for the fun, for the goal races Sept. 18 as part of the Community First Fox Cities Marathon Festival of Races. Click here to learn about the training program.